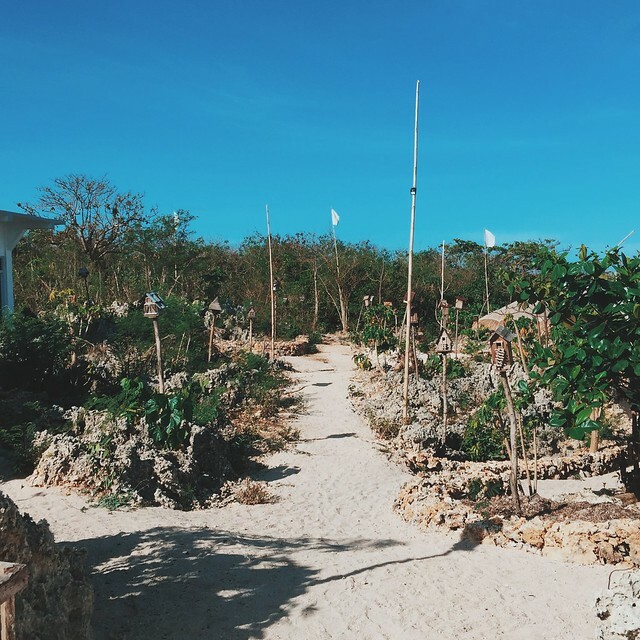 I heard a lot of good stories about the coastal town of Bolinao. Sunset lovers drool about the place. 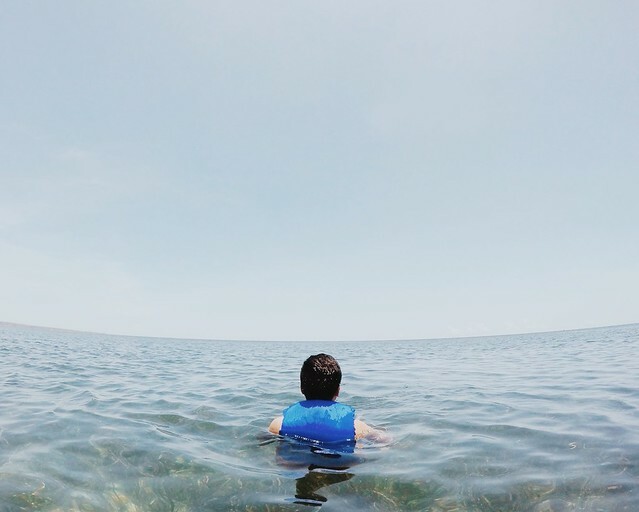 Apparently, it is the north western-most town of Pangasinan, unobstructed by any islands which provides a clear view of the stunning West Philippine Sea. 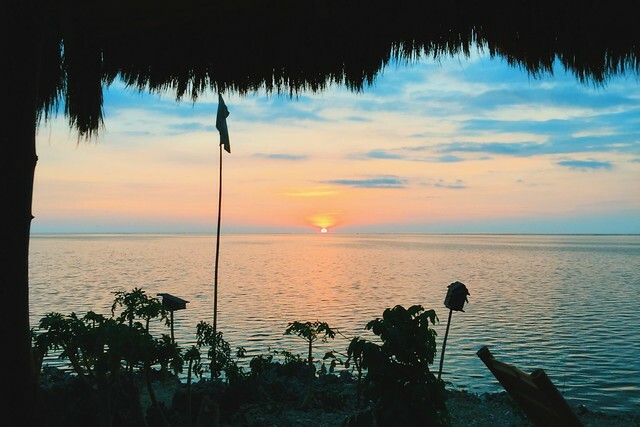 Every early evening here, according to locals, is a showcase of different shades of sunsets projected on a huge, seemingly endless horizon. I hope that got you excited. Because it got me very curious about the town. I have always been excited to take that land trip, no matter how long and tiresome it is according to travel bloggers. But I never got the chance... until last weekend. 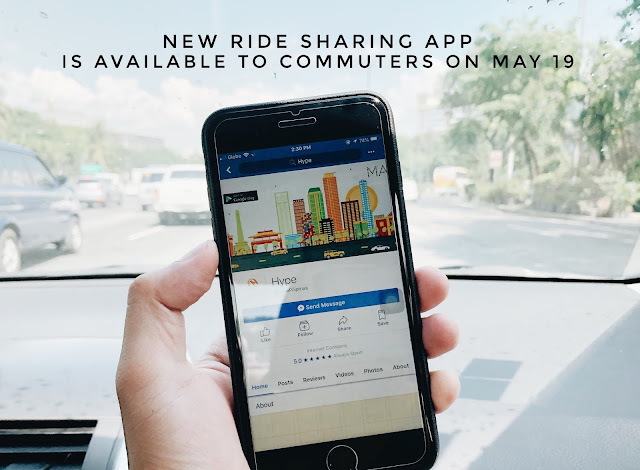 It was a good 7-hour trip from Manila. 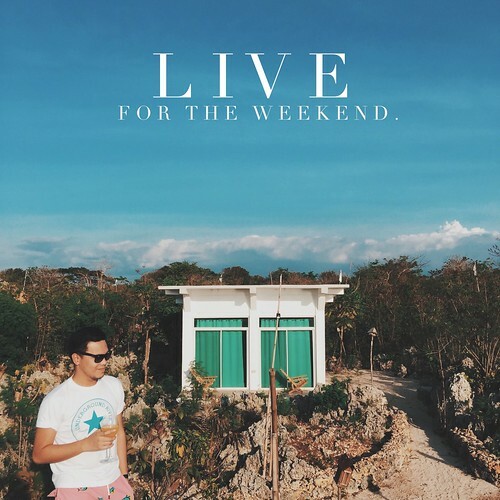 We got lost along SCTEX. Thanks to Waze but if only we have one road guru among us, it would have been an easy 4 to 5-trip. On our way, we saw a lot of new and small accommodations. But we are heading to Birdland Beach Club, a place referred to us by a friend. She described the resort as "an accommodation on the cliff". What stood out from her stories though is how isolated the resort is. 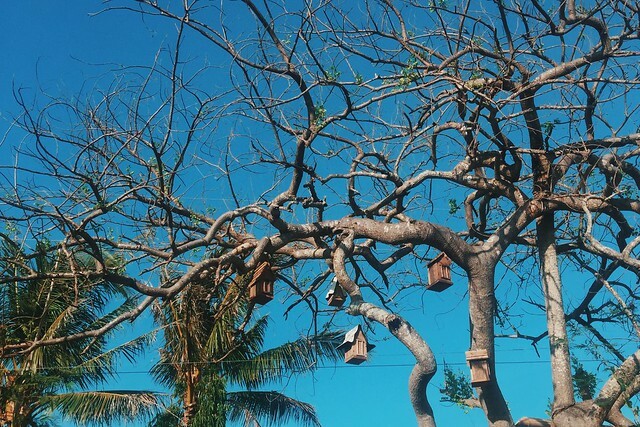 In fact, she said, it is her ultimate "hugot" place. Construction is still ongoing in Birdland. Two 2-storey buildings are available for guests as of the moment but we were told that another two will be built soon. Somewhere in the middle of these buildings are spaces filled up with corals and rocks, and green landscaping that exudes charm already although it has not been completed yet. 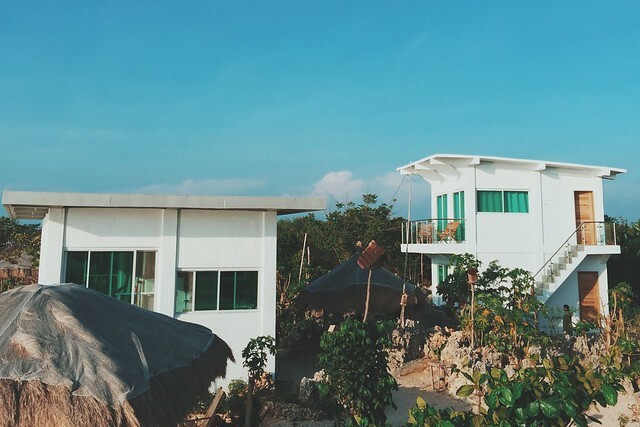 Open-air cottages covered with Cogon materials are placed in between the concrete structures too, perfect areas for conversations with friends, sharing sumptuous home-cooked meals with the family, or just staring at the sunset all-afternoon long. 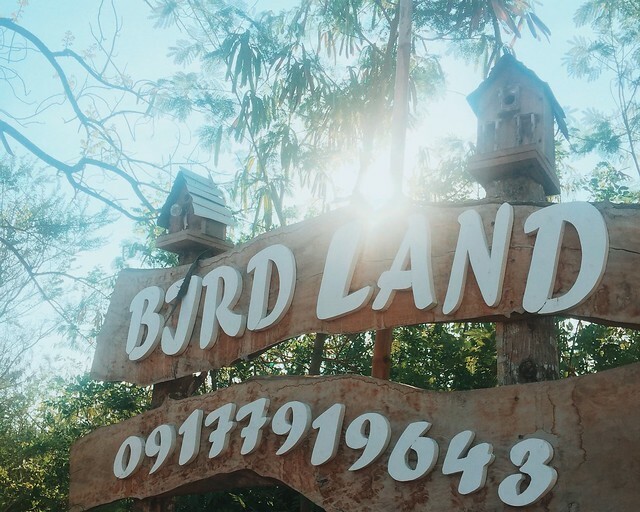 Couple Michael and Joanna Ledesma, who are originally from Pangasinan but has spent most of their lives abroad, built Birdland from scratch. They've been taking baby steps to develop the resort, saying that it wasn't really part of the plan. The whole idea is just an extension of building their dream house, which is taking the same pace as the resort's development. The next steps are quite ambitious though, an infinity pool will rise beside the cliff and a jazz music festival shall be held annually. Just last month, the Birdland Jazz and Blues Festival had its maiden flight which featured some of the best jazz artists in the country. It was an intimate gathering of jazz lovers travelling from as far as Manila. With how it was received, we are looking at an annual music activity. From the outside to the inside the accommodations, the rooms are equipped with comfortable beds, a huge flat screen TV, and a family refrigerator. Although water is a challenge in the area, uninterrupted supply can spoil guests just like in any other resorts. 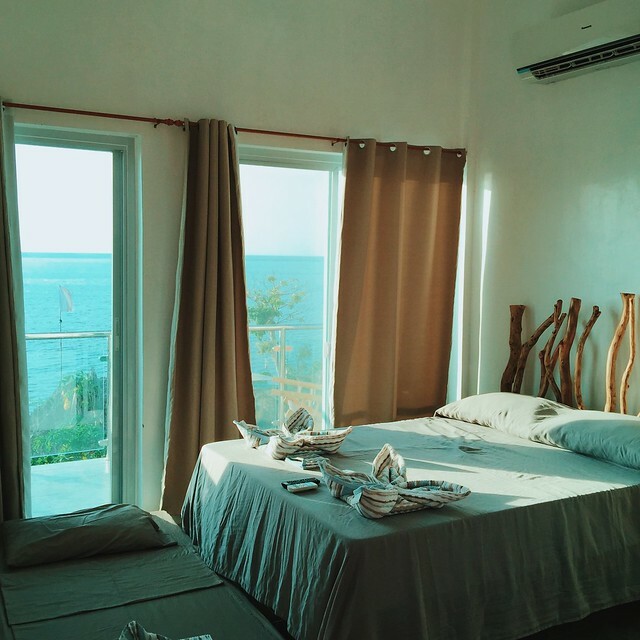 As a bonus, there is a veranda for rooms at the second floor which can provide you a better option for much higher, unobstructed view of the sunset. 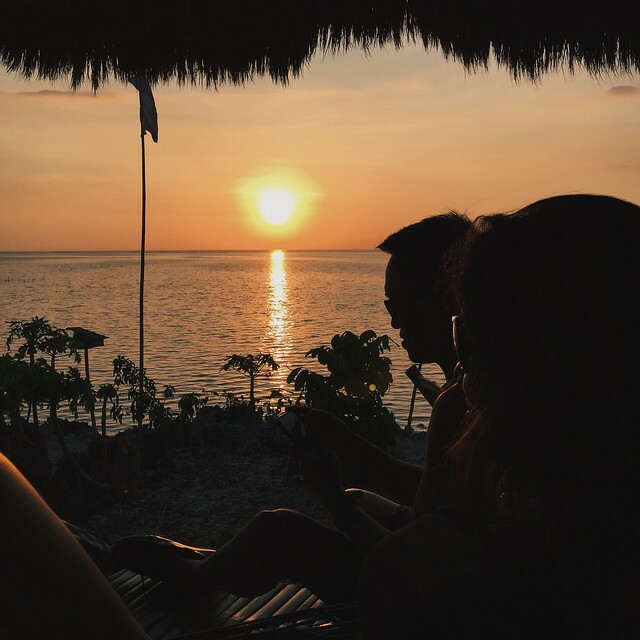 (Bolinao sunset is glorious. Thus, the many mentions here. haha!) 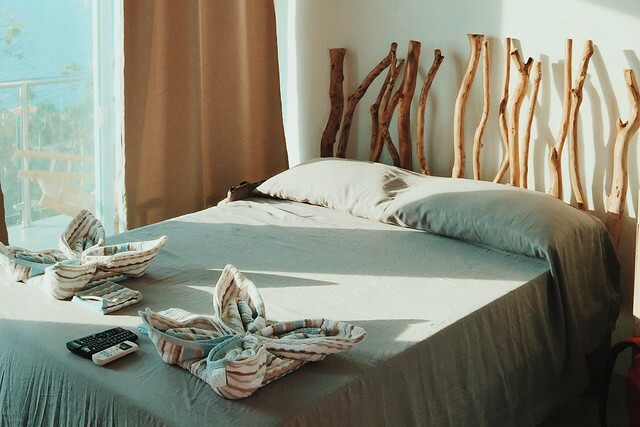 Price for rooms range from PhP5,000 to PhP6,500 per night. The food in resort is something to be enjoyed too. 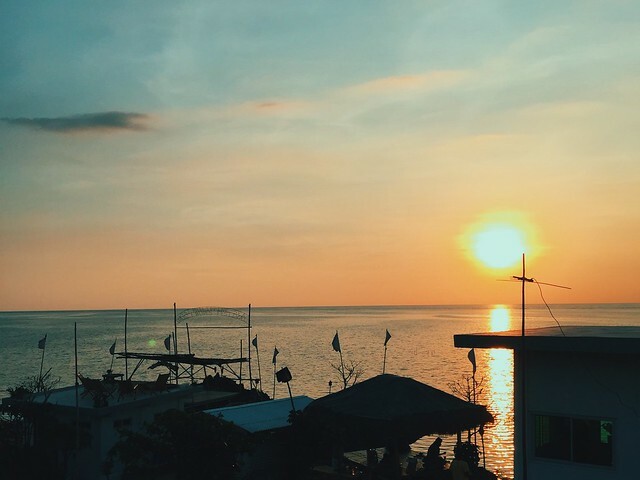 Don't be too dependent on restaurants, not that you have a choice since the resort is with a considerable distance from local restos, but you have to not miss the opportunity to be served with awesome dishes. Joanna is a cook and she does Filipino, Thai and Western dishes very well. 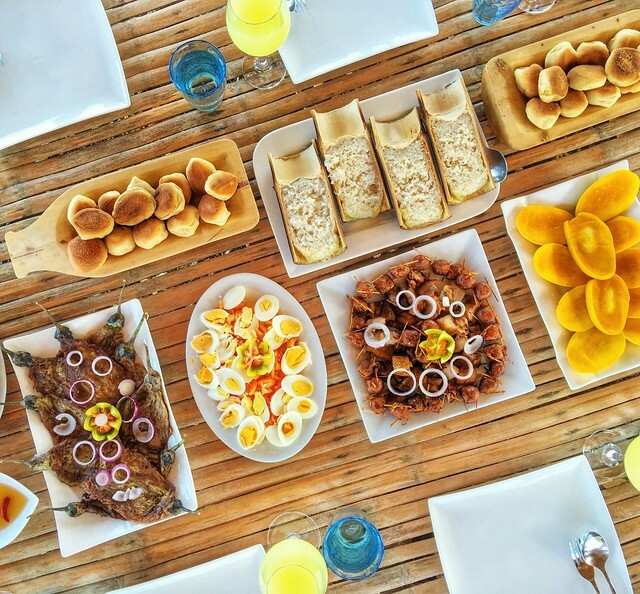 We had our beautiful share of a seafood spread for dinner and sumptuous Filipino breakfast which almost got us comatose. LOL! 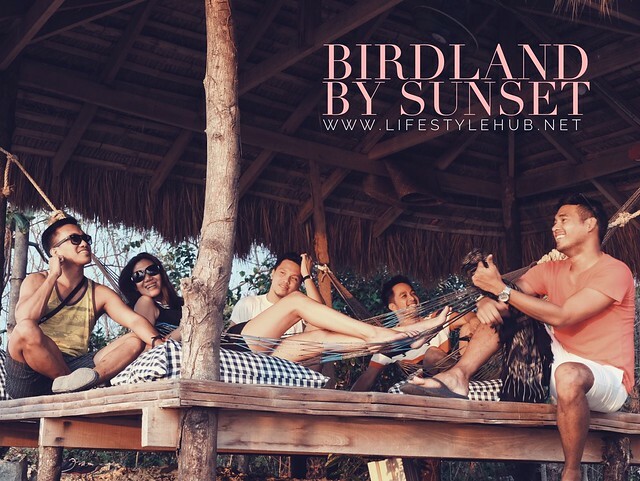 Although the beach isn't the usual white sand that tourists enjoy, Birdland has found a way to let their guests enjoy. 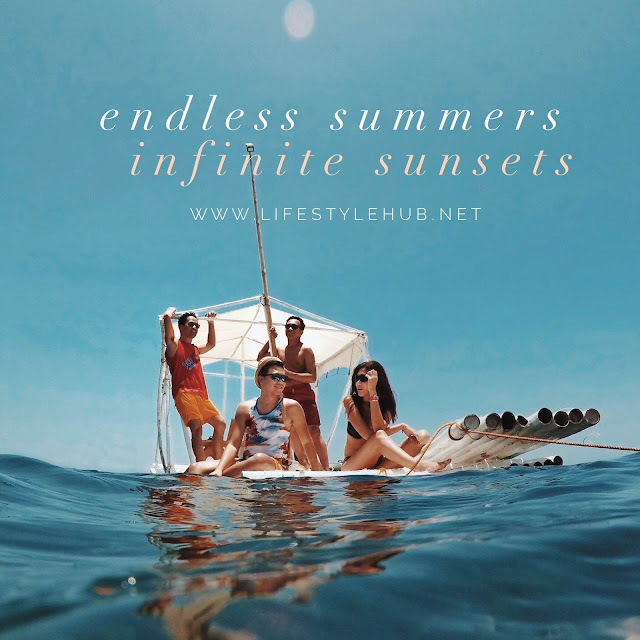 An improvised Banana boat (specifically, donut rafts connected in bamboo sticks pulled to the ocean by a small banka), and a floating cottage are ready to treat guests to some fun in the sea. 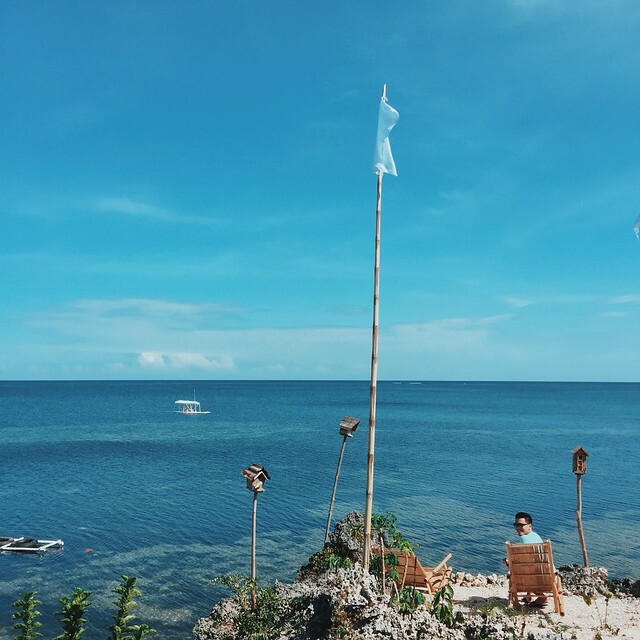 I am so glad to have finally visited Bolinao and have found a place worthy to revisit. For more information about Birdland Beach Club, you can like them on Facebook. 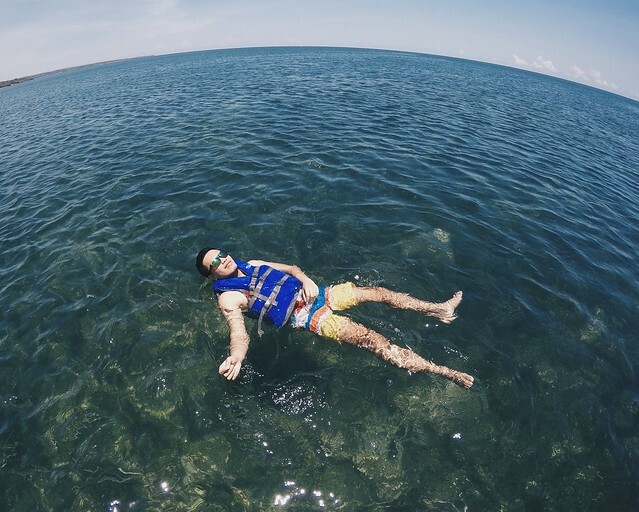 Are you excited to be Bolinao-bound?